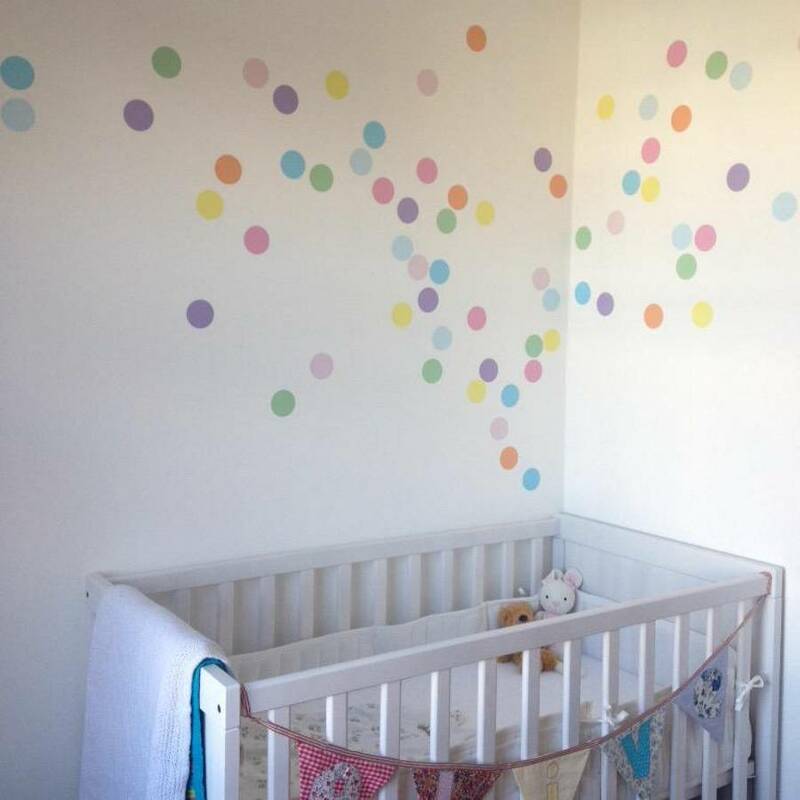 Our stunning confetti spot wall stickers will transform your child's room. 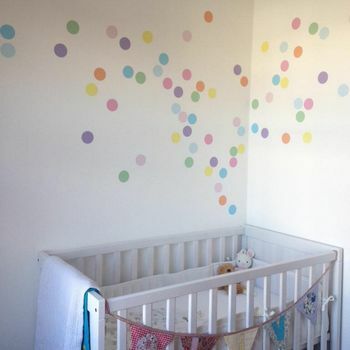 We love these pastel confetti spots as they are so simple yet effective. Super easy to install, simply peel and stick to any smooth, flat surface. 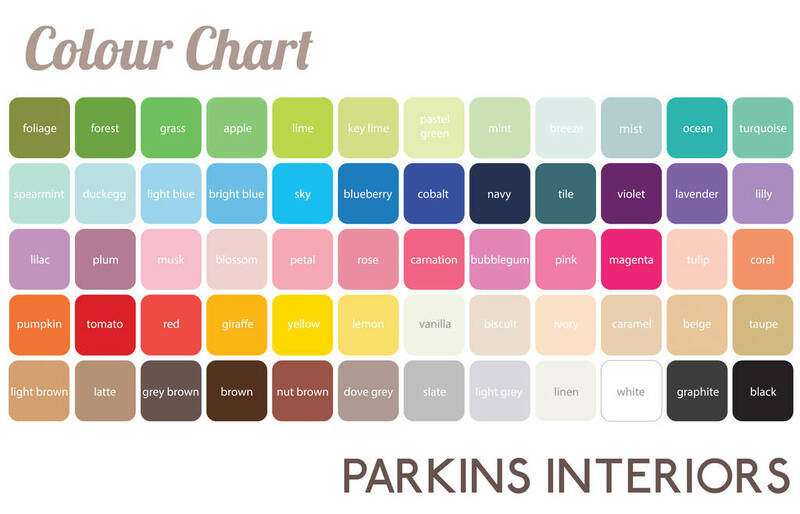 Printed onto premium self adhesive matt vinyl to create a contemporary finish to your children's bedrooms, playrooms and nurseries. Includes 72 x 6cm spots.